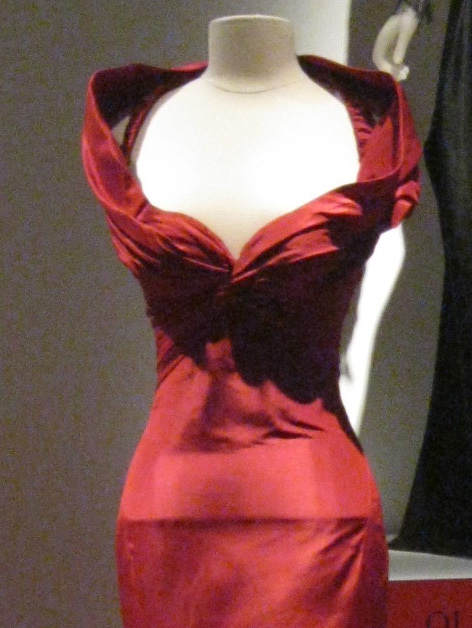 A 2012 Zac Posen dress. From the exhibit Impact: 50 Years of the CFDA, now on view at The Museum at FIT, consider this stunning red Zac Posen gown from 2012 my valentine to you. I would love to sit around the house tonight wearing this beauty and drinking champagne with my husband. I wouldn’t need to go anywhere. The dress itself would be the occasion! This is jaw-droppingly beautiful. Thanks for sharing. Hope you have a wonderful Valentines Day!! OMG. That is a Valentine's Day dress if I ever saw one! 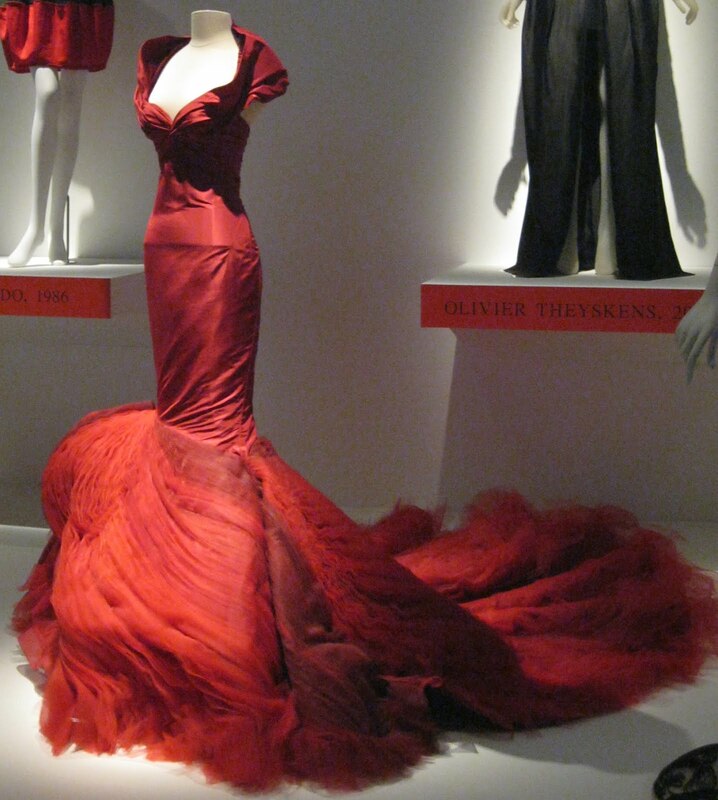 Oh my....I wish just once in my life I would know what it is like to wear such a dress...just once...very Scarlett!!! Wow! 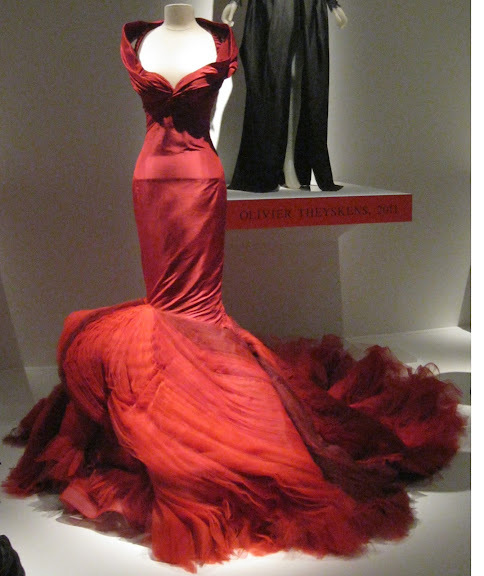 Now that's a red dress! well, perphaps a few photos to share with your friend bloggers. Have a wonderful love day, my dear Jill. My jaw dropped when I saw this. I don't know that I could drag around all the froth at the bottom of the dress, but I adore the neckline.